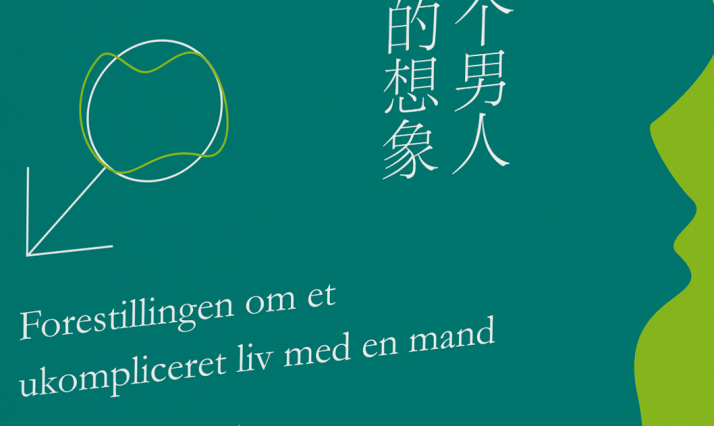 On Saturday, January 19th, a book series titled the Nordic Literature Collection, published by CRI Press, was officially launched at the Danish Cultural Center in Beijing, in cooperation with Center for Danish Studies at Beijing Foreign Studies University. 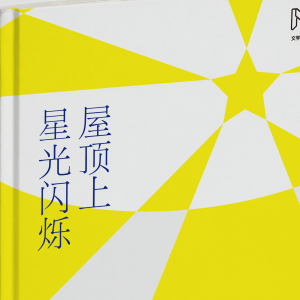 The collection is a great push for Nordic literature in China, planned to include 100 translations of great works of literature, spanning from established classics like “Kongens Fald” (The Fall of the King) by Danish Nobel Prize Winner Johannes V. Jensen to praised offerings from more recent years. The translations of the Nordic Literature Collection is supported by foundations in the Nordic Countries. At the launch, presentations were held by Professor Shi Qin’e, who supervises the translations, Wang Qinren, Chief editor of CRI Press, and Wang Yuchen, who has worked on one of the translations from the first batch of five books, presented at the event, which also included readings from the new translations. The day concluded with a screening of the movie “Hamsun”, by Jan Troell (SE), an award-winning Nordic/German co-production from 1996, telling of the later years in the life of Knut Hamsun, author of the book “Mysterier”, which is among the first five in the Nordic Literature Collection. Swedish Max von Sydow and Danish Ghita Nørby star in the movie. Helle Helle is a master of style, perhaps most widely known in Denmark for her 2005 novel “Rødby-Puttgarden” (the title comes from the name of a Danish-German ferry line). “Forestillingen om et ukompliceret liv med en mand” describes a relationship, changed by the unexpected arrival of a pregnant women into the home and life of the couple in question. This influential coming-of-age novel was an early milestone for one of the true greats of the last 60 years of Danish literature. Rifbjerg passed away in 2015. “I taket lyser stjärnorna” is about the protagonist Jenna dealing with the hardships of being a teenager, while coping with the tragic circumstance of her mother being terminally ill. The book was turned into a movie in 2009. Yet another Nordic tale of a daughter experiencing the death of her mother, but in this case the daughter is an adult, writing down her family history, while keeping her vigil. With this book Sigurðardóttir (1940-2010) weaved a narrative combining saga and modern identity tale. Winning the Nobel Prize in 1920, Knut Hamsun had his breakthrough with “Sult” (Hunger), 1890. “Mysterier” was his follow-up work, telling the tale of a man in peculiar yellow attire arriving at a town which he proceeds to turn on its head by his unusual behaviour.